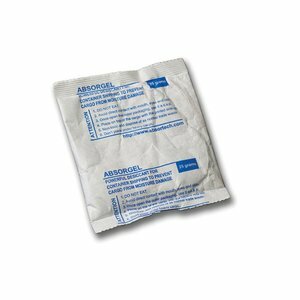 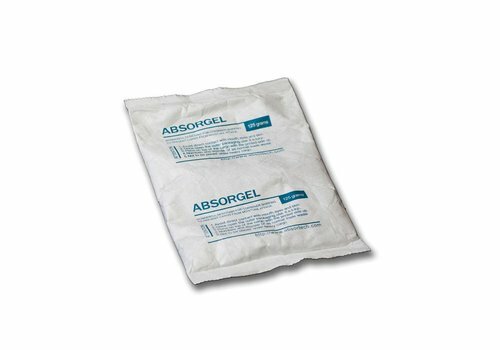 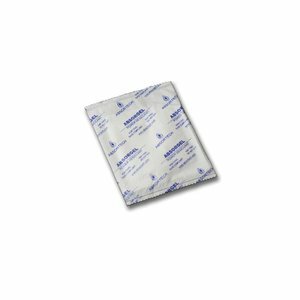 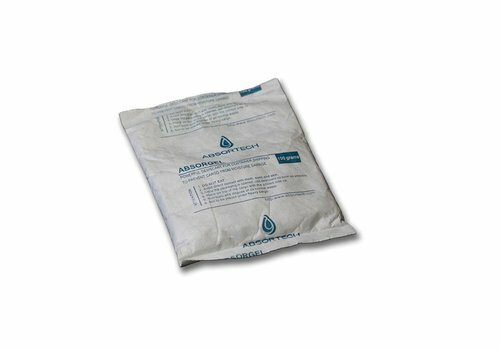 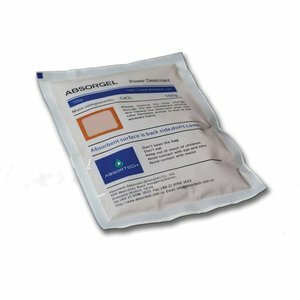 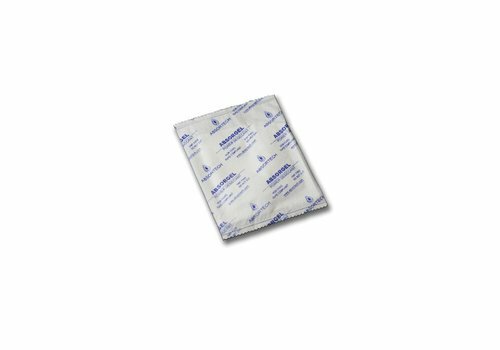 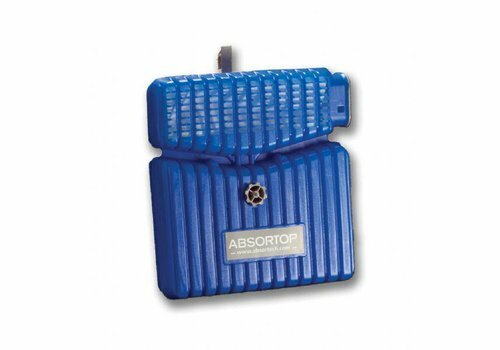 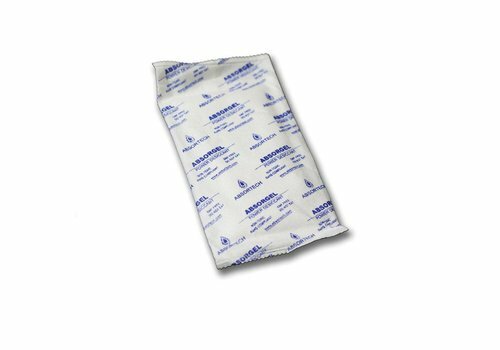 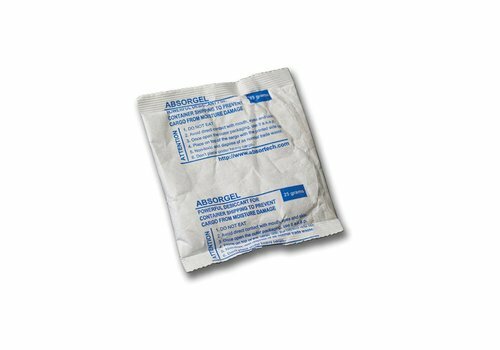 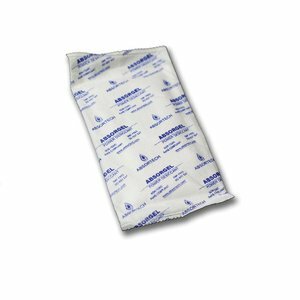 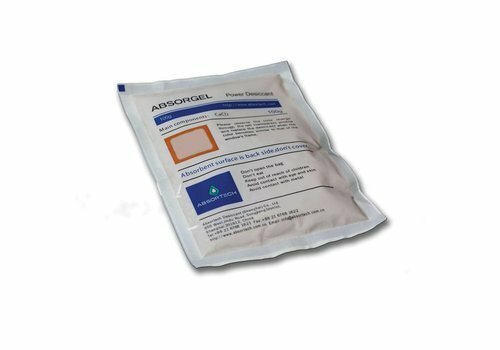 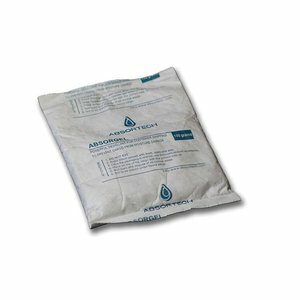 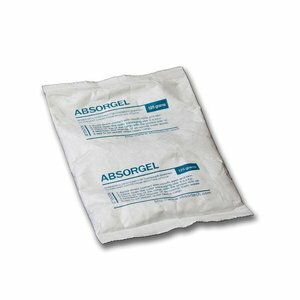 Absortech desiccants are specifically designed for use in containers or boxes. 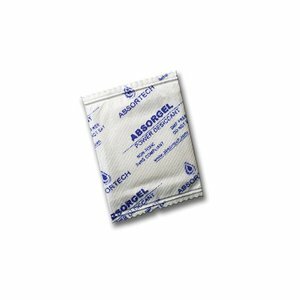 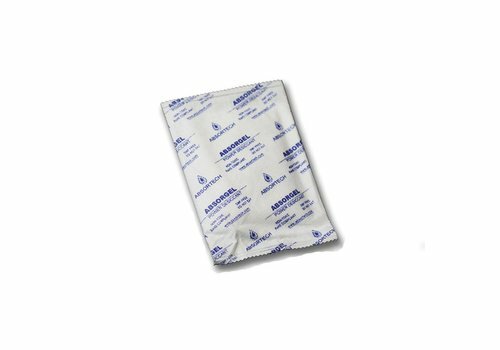 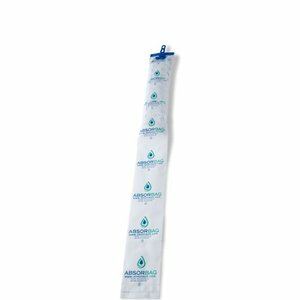 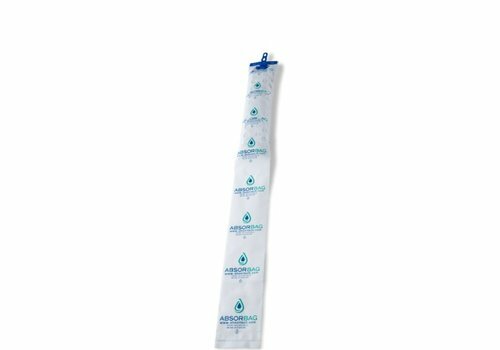 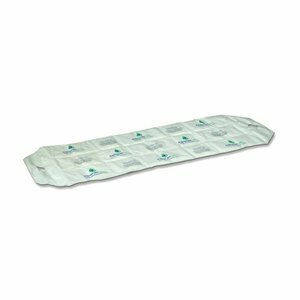 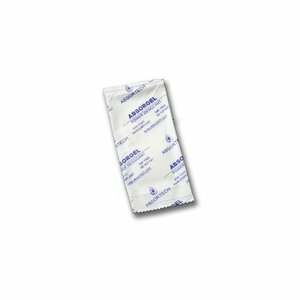 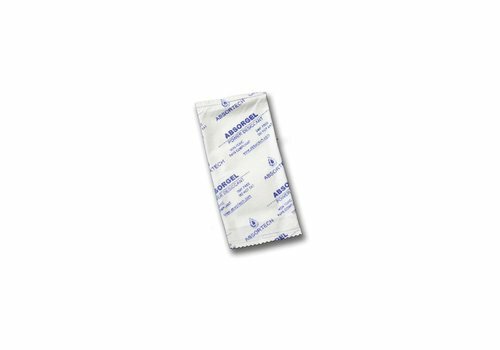 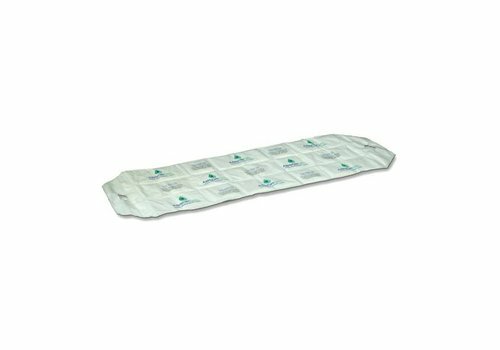 We offer an extensive desiccant range that covers almost any moisture protection requirement. 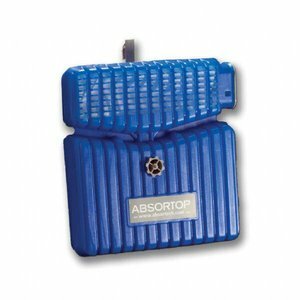 A common feature is complete adaptation to the harsh conditions of container transport passing through several climatic zones with wide temperature and humidity fluctuations, rough treatment and long transport times. 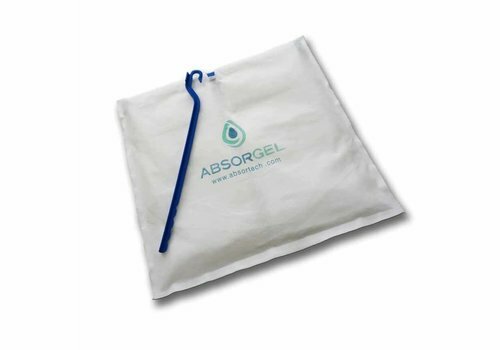 All products have been through rigorous tests for quality assurance. 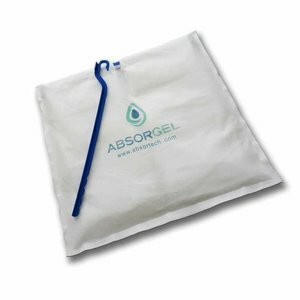 Protecting products from moisture during shipment should be as natural as protecting them from physical damage or theft. 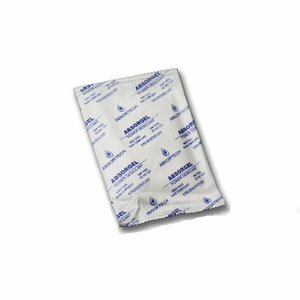 Praxas customers avoid costly moisture damage by making moisture protection an integrated part of their supply chain. 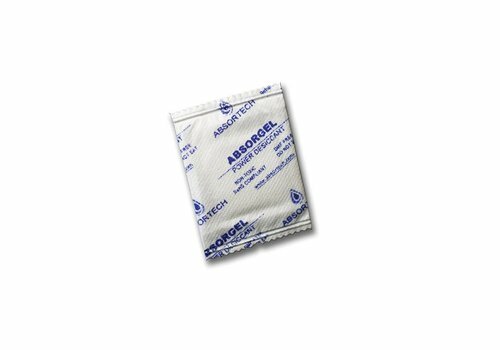 They create a framework where the moisture protection applied is carefully specified.